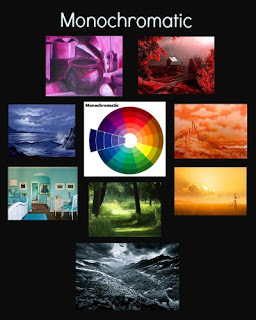 This month at Off The Rails Scrapbooking, we are having a monochromatic theme challenge. 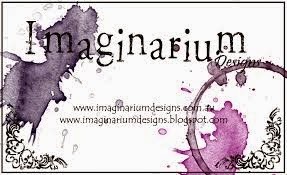 And we have 2 sponsors, Memory Maze and Imaginarium Designs. 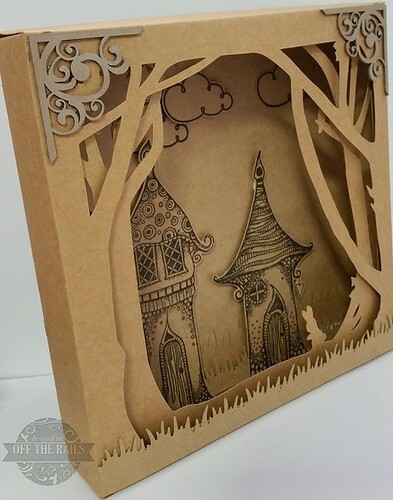 Using a Silhouette cut file that I created, I cut a forest shadow box frame with kraft cardstock. 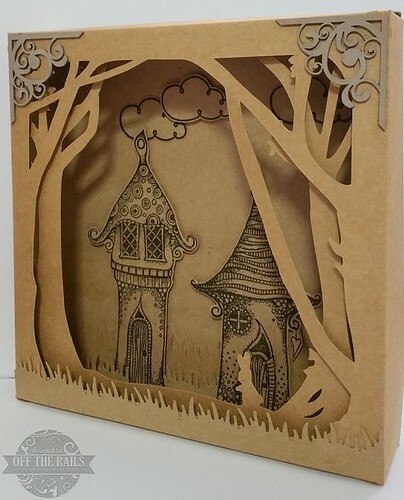 Added punched grass and stamped fairy houses and clouds. Used foam tape to pop up the houses. 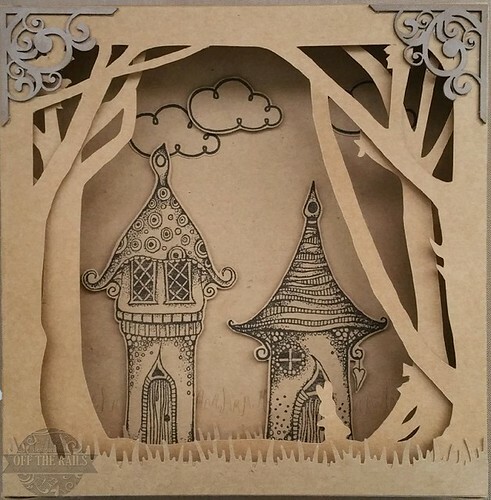 For the Imaginarium Designs chipboard corners, I inked with brown chalk ink and distress ink. 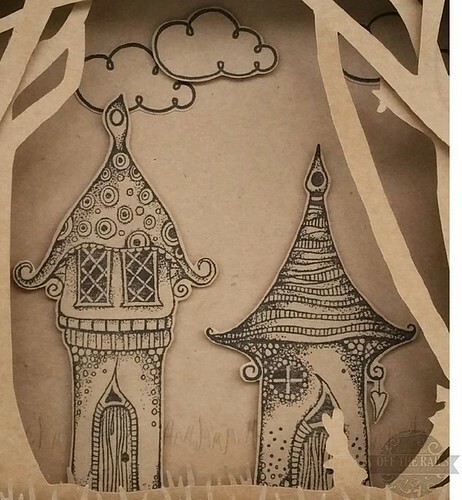 Loved these fairy houses stamps from Lavinia Stamps. Hope you like my project. 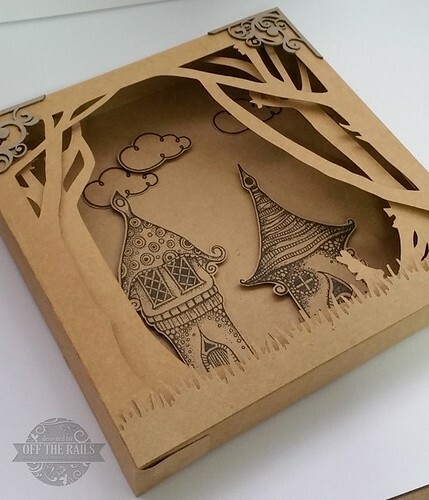 Do join us for the challenge at Off The Rails Scrapbooking. Thanks for visiting.